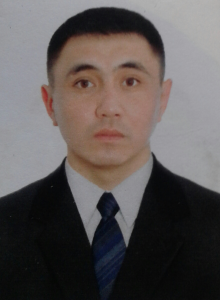 He was born in 1982 in Karaganda. E. A. Graduated from Baku state University.Buketova specialty ” primary military-physical culture.” In 2017 he works as a teacher of the Department of vocational education of KSTU. He is responsible for sports and mass work in the ASF.